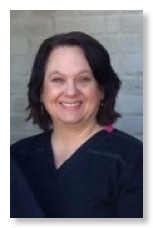 Kathi Dunn is our receptionist and scheduling coordinator and has worked in the dental profession since 1987. She enjoys shopping and traveling. 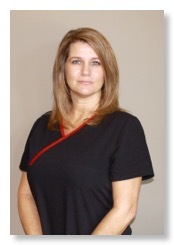 Kathi joined our staff in 2003. Larime II, and Laden. 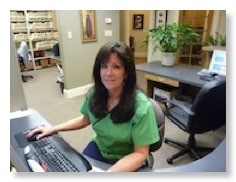 Julie joined our staff in 2011. Center in 2003 with a Bachelor of Science degree in Dental Hygiene. time outdoors with their children, Forrest and Scarlett. 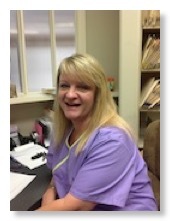 Dona Hales graduated from Hinds Community College Allied Health Center in 1987 as a Certified Dental Assistant and has worked continuously in the dental profession since. She and her husband Mark have three sons, Christian,Hayden and Gray. Dona has two grandchildren Kaden and Navy. Dona joined our staff in 2006.